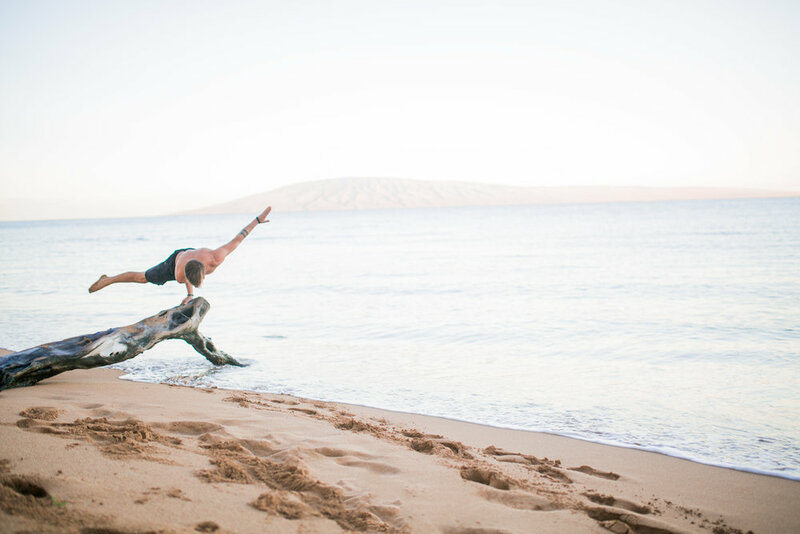 Yoga Off The Mat started as a platform to encourage people to dive deeper into their practice outside of the yoga studio. It is meant to be approachable for everyone, those who identify as "yogis" and those who don't. It comes from a deep desire to put good into the world and to give with all of my heart. It is meant to honor the best in you and equally encourage growth.